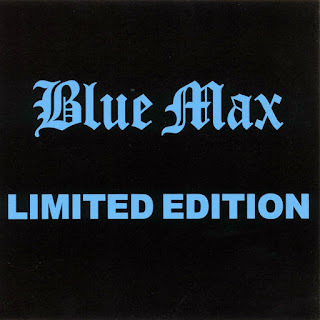 Blue Max was a rock trio from Amherst, Nova Scotia that formed in 1973 with all the hopes and aspirations ofr many similar groups of that era, albeit they were probably a little younger than most. When they played their first professional gig in 1974, George Douglas and Robert Graves, the drummer and vocalist/ guitarist, were both 15. Andrew Douglas, the bass player, was just 12 years old!! Through endless practice, relentless determination, and confidence only youth can provide, the inseparable trio managed to carve out a curcuit for themselves in the Maritimes and Eastern Québec, playing mainly high school dances on the weekends, since they were still in school themselves. Being the same age as the audience they were performing for helped make them a popular choice for schools again and again. 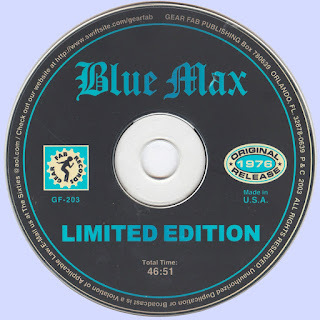 From the beginning, Blue Max played many of their original songs in every performance and soon felt the need to create an album of their own. On their Christmas vacation from school, in 1976, they traveled to Halifax, to the only studio in the area at the time and recorded "limited Edition", which was released soon after. It was an apt title since only 1,000 copies were issued but it served it's purpose well as a promotional tool and a keepsake for some of the most ardent fans. 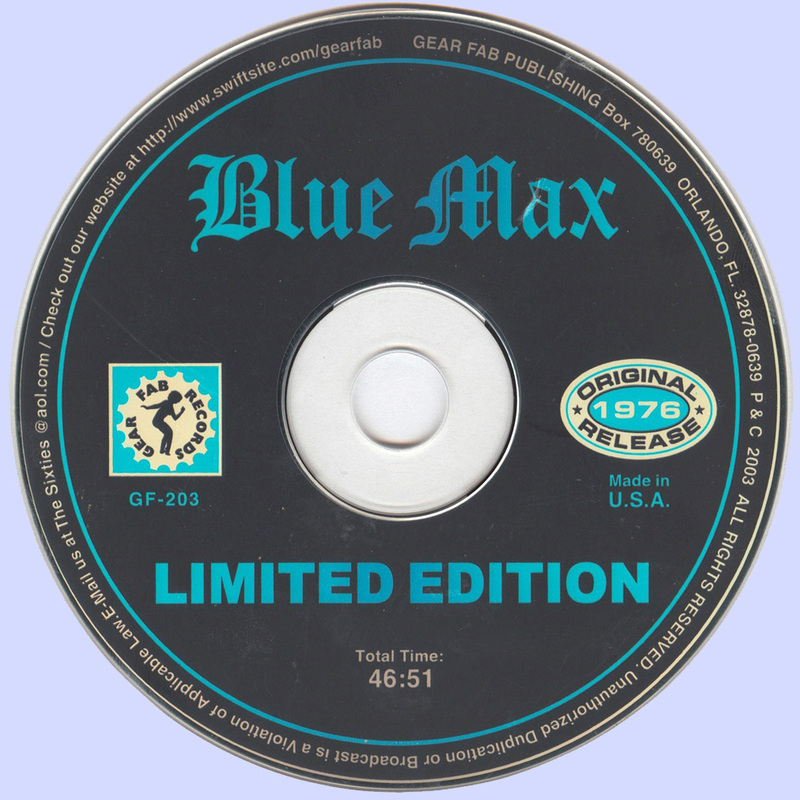 It captured the unique flavor of rock that was Blue Max. 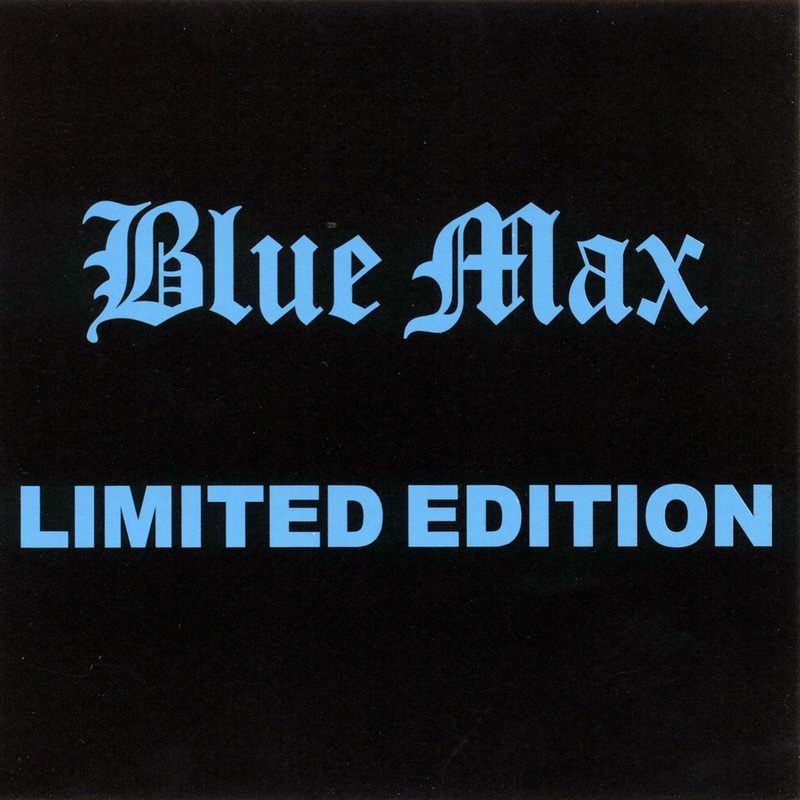 Soon after it's release, Blue Max started playing the bars as well as school dances, even though they were still underage themselves, and they discovered a whole new audience. They also began promoting their own Concerts in arenas around the Maritimes during the summer months when schools were not available. For two more years the band enjoyed regional success. After seven years together, they all felt the need for some change and Blue Max disbanded with each of them going their own separate ways. George continued to play drums part time in local bands and pursue other hobbies of collecting Corvettes and playing hockey.He is now manager of two NAPA auto supply stores in his home town of Amherst, and Springhill, and is the father of two sons. Andrew put down his bass and pursued his first love, the guitar, and was reunited with me twice in the twin guitar bands "Achilles" and "Mother's Fear". He continued to be a "gun for hire" guitarist and after years of national and international touring, settled in Halifax, where he is currently working on his first solo recording.